One thing I’ve found is that, when someone discusses the Bible from a secular perspective, there will be devout believers who get angry about it, even though no one is actually attacking their faith. 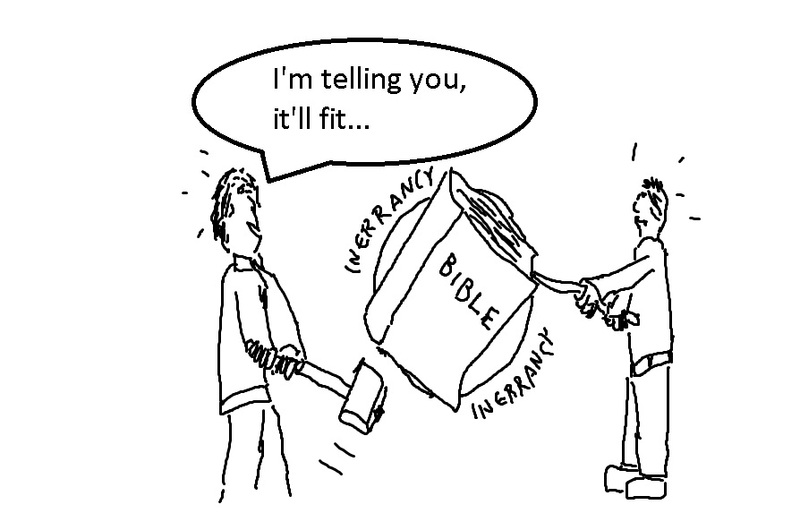 I guess part of the problem is that, if you believe that the Bible is inerrant, or even just wholly inspired by God, they not only see it as true, but as more true than anything else. I’ve read the Bible, and I noticed a lot of contradictions and general oddities. I’ve heard from people who do believe that I’m reading it from the wrong perspective, and maybe they’re right, since they’re able to obtain comfort and meaning from it and I’m not. Religious faith seems to be one of those things where people who have it don’t understand people who don’t, and vice versa. Really, though, is faith really dependent on the Bible, or do people just use the Bible (or any holy book, for that matter) to support what they already believe? The Bible contains a lot of different viewpoints and opinions, certainly not what you’d expect from a single document dictated by God Almighty, but exactly what you’d expect from a bunch of different texts written and rewritten many times by many different authors. And, from what I’ve read, historical and archaeological research have determined that a fair amount of the historical information in the Good Book isn’t entirely true. There is, for instance, no independent evidence for the massive exodus from Egypt. The thing is, even when I decided I probably didn’t believe in God, I still figured most of the historical stuff was still true. Parts of it have such detailed descriptions and developed characters that they seem like they could be accurate, and others are so boring that I can’t see why anyone would bother to make them up. And there are certainly mentions of people and events that are corroborated by other sources. Ultimately, I think it’s about as reliable as any document of its place and time (really places and times plural). There’s enough accurate stuff to serve as a general baseline for further research, but also a lot of propaganda, exaggeration, and interpretation of events to fit a particular agenda. The thing is, I’ve known believers to get angry whenever research determines something in it may not be true; and when something DOES turn out to be accurate, they’ll insist it corroborates the Bible as a whole. There was something I came across recently about how some believers considered it a victory for their side when it was discovered that people called Hittites existed, even though the term pertained to several different civilizations in both the Bible and elsewhere, and the existence of a nation doesn’t mean everything told about them is true. 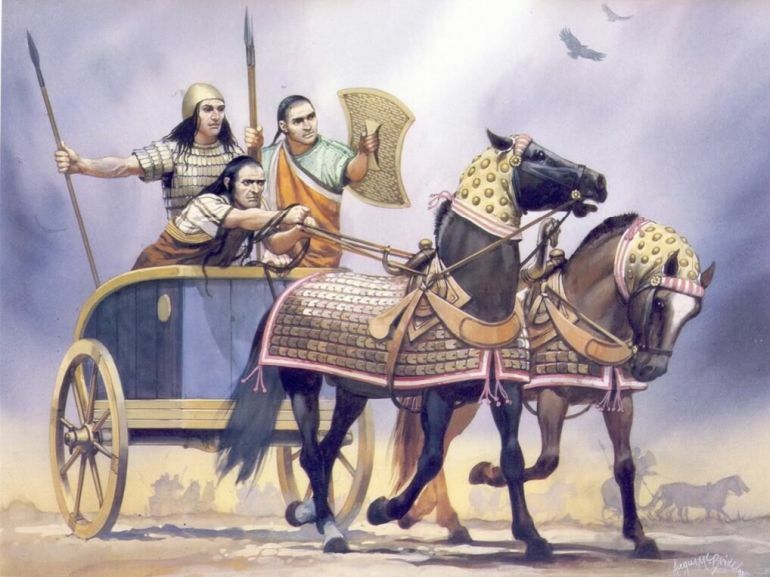 If there were Hittites, were there Punchites and Kickites as well? Or there’s the mention of the House of David on the Tel Dan Stele, which really doesn’t indicate whether or not there actually was a King David, just that it was a name that was associated with the ruling dynasty of Judah. I’ve always had an interest in mythology on multiple levels. One is the historical one, determining when and how the stories were written, how they changed over time based on changing circumstances, and how much verifiable history remains in them. Another is as stories, and even that can be subdivided into whether they’re fun to read and in trying to make sense of the fictional or pseudo-fictional world in which they take place. Of course, most of them don’t have any one official version, so while it’s fun to speculate on how Medea could have shown up in Athens to try to kill Theseus when other evidence indicates this was BEFORE she ever left Colchis with Jason, the truth is presumably just that the two stories developed independently with no real thought about continuity. And when various mythologies are mixed together, that makes things even more complicated, but also more fascinating, at least to me. this is where you get stuff like Britain or Scandinavia being established by Trojans who barely escaped the destruction of the city, the Kings of England being descended from the Kings of Judah, or the Ark of the Covenant ending up in Ethiopia. 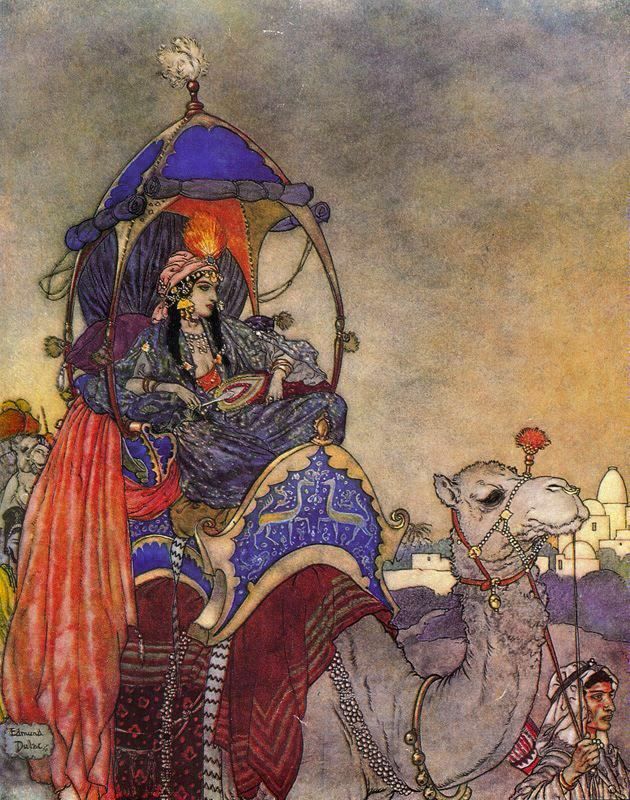 It’s like there’s a whole mythical history that sort of but not entirely parallels the real one, so we can ponder things like whether Cepheus and Cassiopeia were related to the Queen of Sheba, since they all were at times associated with both Ethiopia and Israel. Over time, there have been some quite creative interpretations of the Bible to explain away contradictions and add details, but there wasn’t always any real historical research involved. 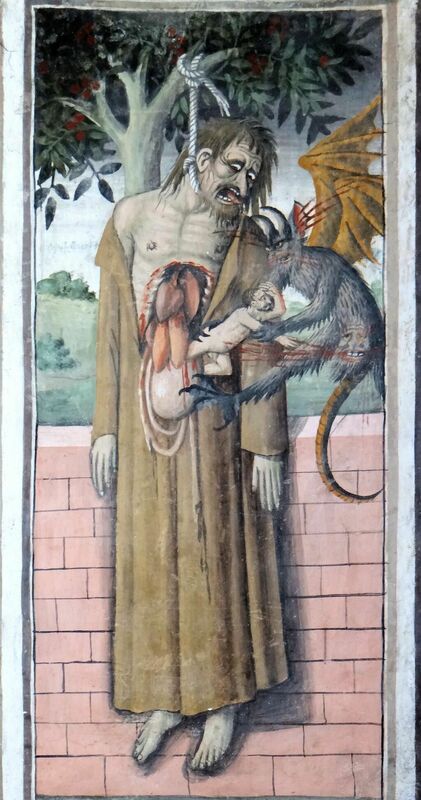 Sure, it COULD have been the case that Judas Iscariot both hanged himself and fell into a field and died, or that there was both a woman created at the same time as Adam and another made later from his rib; but isn’t that adding to the Word of God? Or were the people who came up with these explanations also divinely inspired? And when rabbinical literature or later books that are generally considered apocryphal provide details on brief mentions of things like God taking Enoch, the Nephilim, and Nimrod as the founder of great cities, were they following earlier traditions, or just coming up with fan theories? And does it matter, when it appears that the current forms of most of the canonical books weren’t finalized until long after they were originally thought to have been written anyway? Again, I think it depends on what level you’re looking at: that of spiritual guidance, of historicity, of authentic tradition, or of interesting stories. This entry was posted in Christianity, Fundamentalism, Greek Mythology, History, Judaism, Middle East, Mythology, Norse, Religion and tagged adam and eve, archaeology, ark of the covenant, bible, biblical inerrancy, divine inspiration, enoch, exodus, hittites, israel, jason, judah, judas iscariot, king cepheus, king david, medea, nephilim, nimrod, queen cassiopeia, queen of sheba, tel dan stele, theseus, trojan war. Bookmark the permalink. A lot to unpack here! The Hebrew word for “inspired” means “spirit-breathed,” and in that context, we can better understand that God utilized different individuals with their personalities and writing styles to conduct His thoughts to mankind. A really great tool to understanding the structure of each Biblical book, as well as the main themes, and the way they all develop to lead to Christ is The Bible Project on Youtube, which features a 5-8 minute narrated comic-book video for every book of the Bible. It’s brilliant! I learned a lot, and I’ve been studying the subject for 25 years! 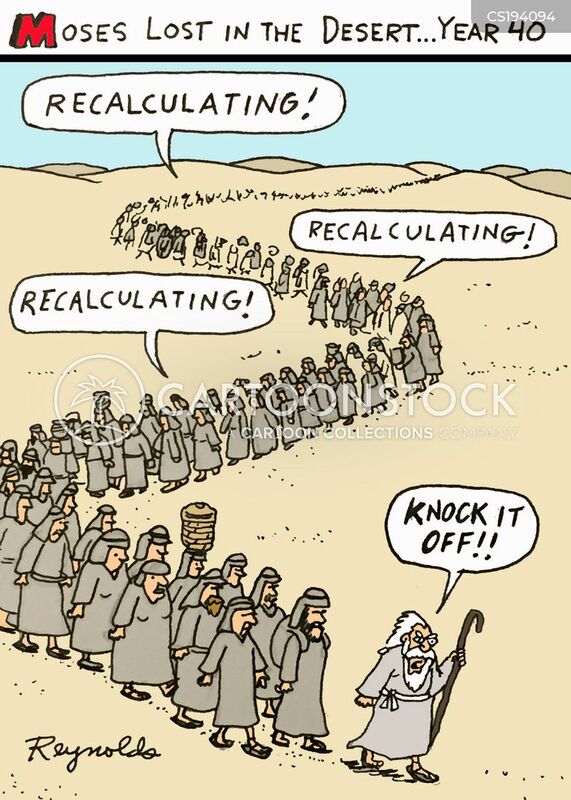 As regards the Exodus, there’s actually tremendous evidence for it. Check out the documentary Patterns of Evidence: The Exodus. It’s really well-done and utilizes interviews from numerous secular archaeologists. Well-worth the $2.99 on Amazon Prime. The reason Jews and Christians get excited when something in the scriptures turns out to be true is because anti-religious scholars are SO dogmatic that their interpretation of events is correct, e.g., “So-and-so never existed and was an invention of the Bible writers,” and their statements become seen as absolute TRUTH in academia. That they’re proven wrong time and again doesn’t get corrected and continues to be repeated. That’s frustrating for those of who are concerned about things like evidence and facts and the false impression these so-called scholars (and the shoddy journalists who publish their statements) give to the average person who relies on them for information. Overall, I think your approach and questions are good ones because they involve thinking (something not enough people want to do) and come from a good place, which is the open-minded search for truth. Tragically, not everyone is as intellectually honest, and there’s a lot of disingenuity. That said, there are good researchers out there who let the evidence stand, and who won’t suppress, obfuscate, or twist it to serve their ends. I obviously can’t speak for historians and archaeologists, but I have to wonder if there’s some sort of projection going on, with believers so intent on the idea that their faith will be tested that they think anyone denying the truth of the Biblical version of history is trying to ruin their faith, rather than just evaluate things from another perspective. Yes, there’s people of faith who are not well-grounded in the intellectual defense of their beliefs, so they feel defensive and insecure, however, this doesn’t exist in a vacuum. A lot of defensiveness can be attributed to the awful amount of snark coming from the anti-deist crowd, including ad hominen attacks, put-downs, dismissive and arrogant claims that are intellectually dishonest, enough to drive a person with the greatest equanimity to anger. Nor is it always easy to distinguish the intellectually honest individuals open to evaluating things from another perspective from the arrogant jerk who trolls the internet, provoking religious people in various ways, and who, unfortunately, is far more common than the former. Frankly ANYONE engaging in that kind of behavior deserved to be attacked by a variety of garden tools. Nathan, thank you for this essay. As a longtime reader of yours who is also a practicing Roman Catholic, I have some responses that I hope you find useful. The humanist tradition of reading the books of the Bible, which prioritizes seeing the whole human being with all its dignity and potential, would object to the real phenomenon you’re describing of believers whose teeth are set on edge by secular analysis. Humanism usually understands faith as a product of the individual’s environment. Certainly there are scores of academic journals which apply secular methods to find more truth within Scripture. There are many days that I feel “lucky” to be in the Catholic Church, which has been an academic institution since the second century. But that is unfair, because all Christian communities – and all Jewish and Muslim communities! – are capable of the textual analysis that enhances faith. Without textual analysis, we have no theology, and without theology, we can have no community based on a shared understanding of our faith. “Adding to the Word of God” is necessary, in one way or another, to maintain a living community. I have my own preferences for which Bible-fanon to incorporate into my understanding of the faith. To extend your discussion of mythological figures whose various stories get rationalized in retellings, there are a whole bunch of quasi-historical New Testament figures that may or may not be the same person. After reading multiple essays about Mary Magdalene, I am convinced that she is real, much like we can reasonably say that the apostles Peter and Paul are real. I’m skeptical of the received wisdom that Mary Magdalene is the same person as various other women in the New Testament who are not specifically named Mary Magdalene. But I’m inconsistent! The idea that John the Apostle, the boisterous Son of Thunder portrayed in the Synoptic Gospels, is the same person as the contemplative author of the Gospel of John is endlessly fascinating to me, because it suggests how the first generation of Christians was profoundly transformed by whatever it is they “really” experienced in their wanderings alongside Jesus. You’re completely correct that religious texts are often used to support what people already believe, but they are, of course, also a fertile source of forming and articulating belief. The historical oppression of faith-based communities that is often recorded in religious texts forms my own moral understanding of those communities as they exist today. Even if the Israelite Exodus and the specific stories of early Christian martyrdom aren’t verifiable, they are still important stories that reverberate through the entire history of those faith communities. The story forms the verifiable history. I have no problem understanding people who live happily without faith, because we’re all capable of caring about each other, including the stories of our communities. Your own love of stories, both real and unreal, is obvious on this journal, Nathan. P.S. 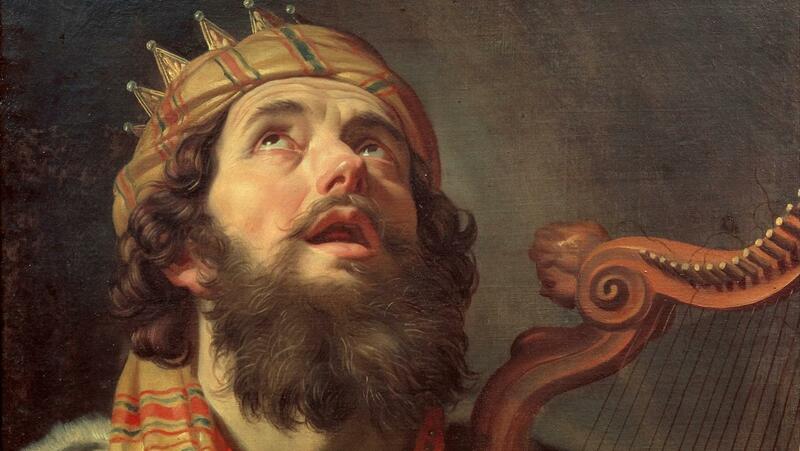 Which painter is responsible for that excellently-bearded King David? I guess one thing I wonder is where the line is drawn, whether there’s some point at which religious doctrine can totally break down. I’m sure it’s totally different for different people. Certainly, some textual analysis of the Bible, including the recognition of contradictions and of historical context, has been done by believers who didn’t stop believing afterwards. I believe the artist responsible for the David picture is Gerard van Honthorst.